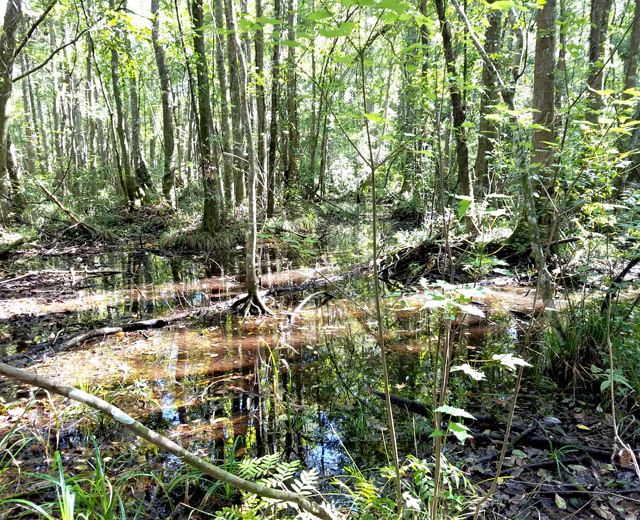 Continuing Environmental Consulting Services at Orlando International Airport, Orlando Executive Airport and Other Facilities | DRMP, Inc. 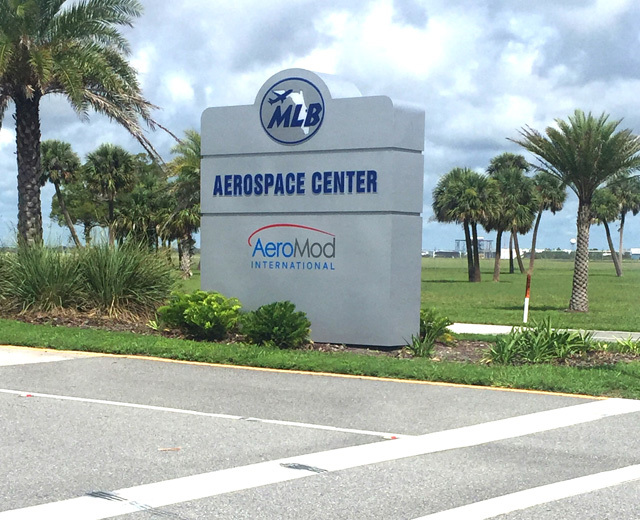 The Greater Orlando Aviation Authority (GOAA) needed a firm to provide continuous environmental services for their various facilities across Central Florida. 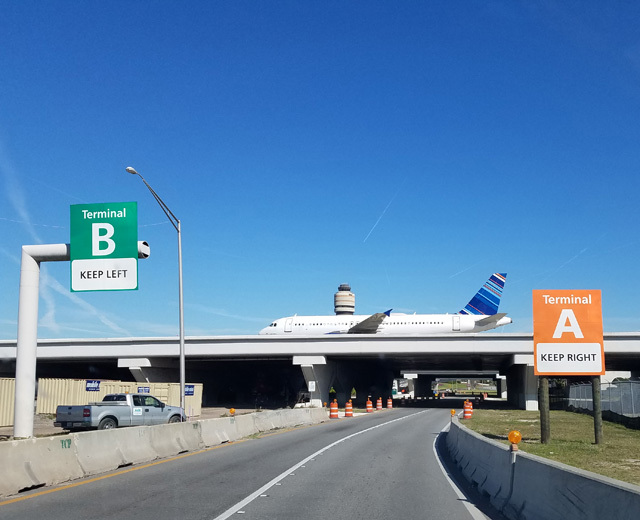 DRMP is providing continuing environmental consulting services at Orlando International Airport, Orlando Executive Airport, and other GOAA operated facilities. DRMP scientists are working on a continuous basis to deliver services including: upland and wetland habitat analysis, wildlife hazard assessments and abatement, protected species evaluations, jurisdictional wetland determinations, environmental permitting, wetland mitigation monitoring, natural resource and land management, water quality monitoring, NEPA documentation, regulatory agency coordination, preparation of environmental studies, and technical and permitting support assistance for GOAA projects. In addition, DRMP has been specifically assigned to analyze and improve GOAA's permit tracking system to make it more user friendly and support future aviation development at both airports. 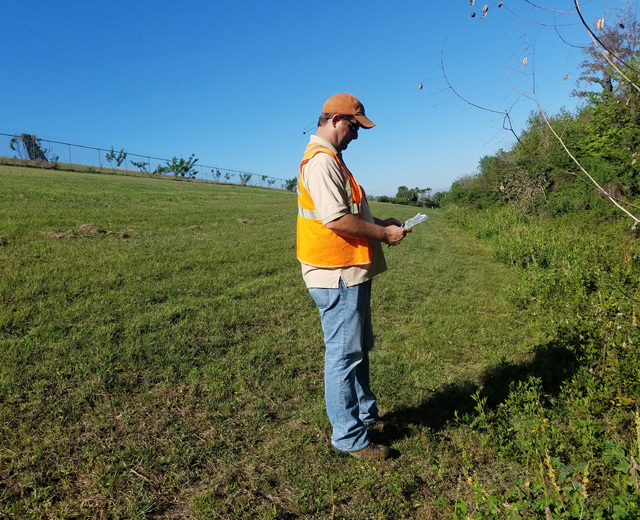 DRMP’s environmental services provide GOAA knowledge and information that allows them to continue to make strategic aviation operations and growth decisions.